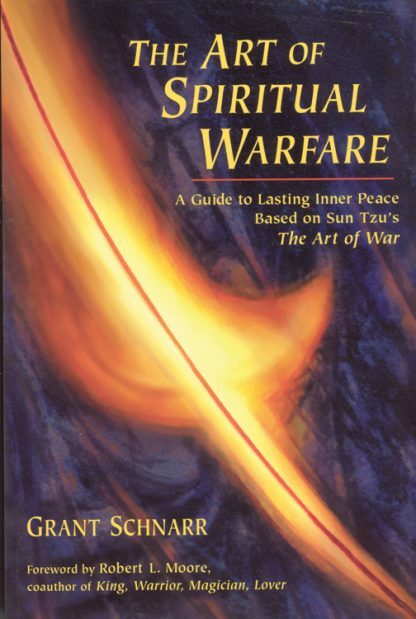 Nowadays, people search Sun Tsu's ancient war manual for business strategies. Going deeper, Grant Schnarr finds how to defeat our true enemy- our own negativity. Read by rock stars and military generals, here are brilliant tactics for enlisting higher powers, outwitting self-destruction, and championing integrity and love.